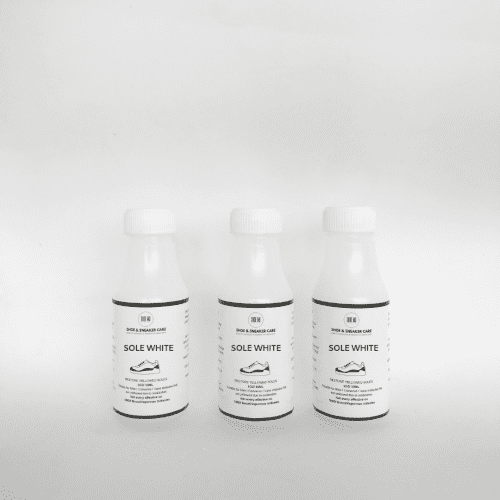 Sole Sauce – Deoxidised product for yellowish midsoles. Work best on Adidas Superstar, Stan Smith, Nike. 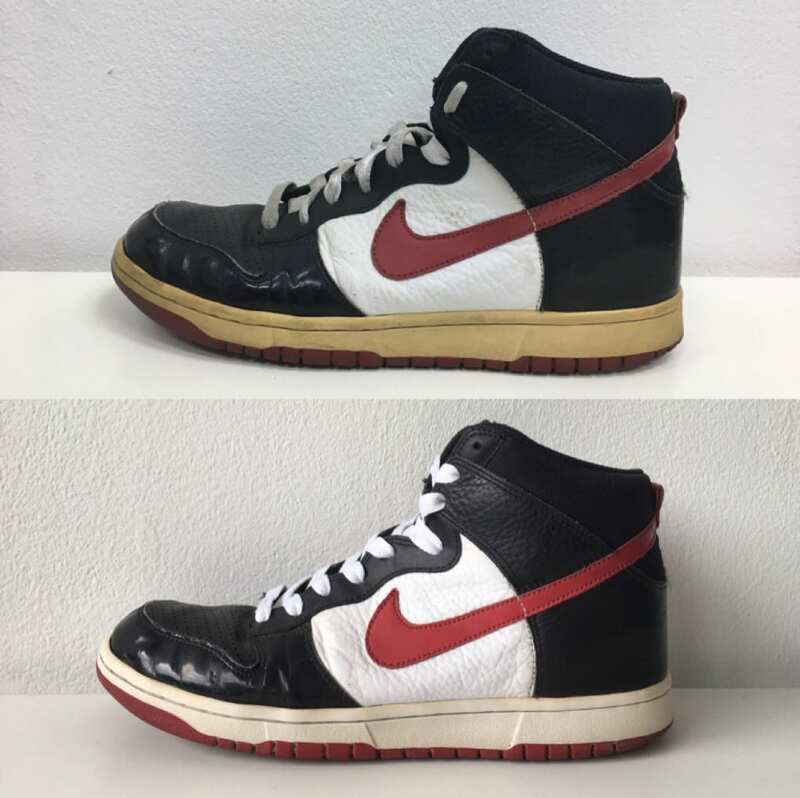 Less effective on NMD and Ultra Boost midsoles. 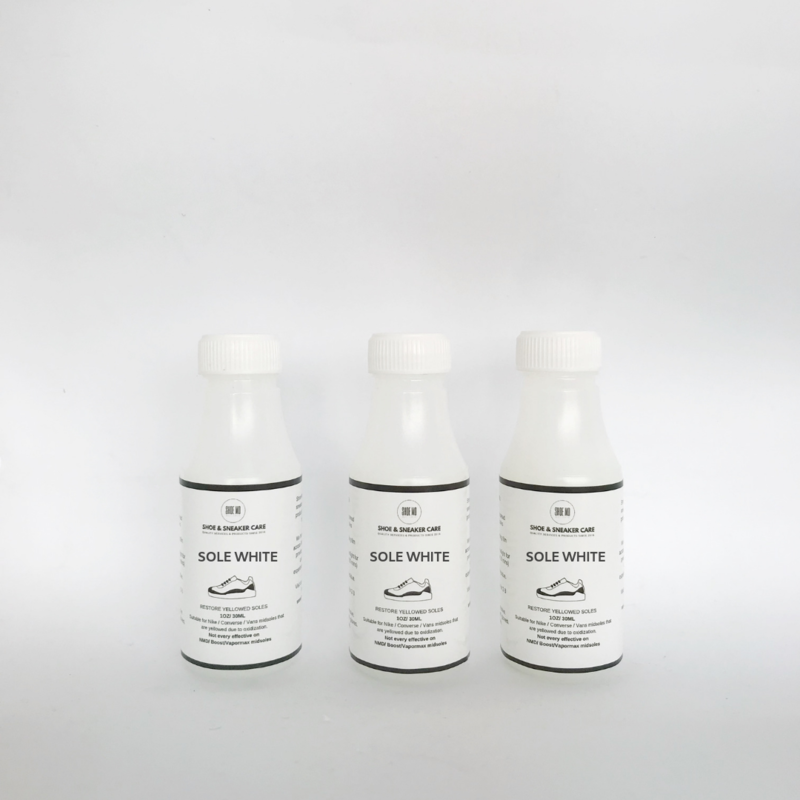 Sole Sauce – Deoxidised product for yellowish midsoles. 1. 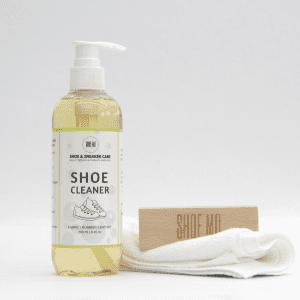 Apply a light/medium coat of Sole sauce to Oxidized parts of shoes to be treated. 2. 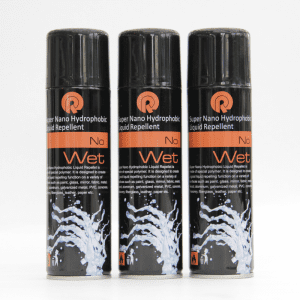 Make sure to apply very lightly around edges to avoid the product from running onto unwanted areas. Avoid contact with non-rubber materials as it may burn them. 3. Cover in clear food wrap to prevent the product from evaporating. 4. Leave in direct sunlight for 20-30 mins, check the result. Bring back in, rinse with water, wipe dry then apply again. Do the process for 2-3 times until the part gets better. Do not leave in the sun for too long. Work best on Adidas Superstar, Stan Smith, Nike. 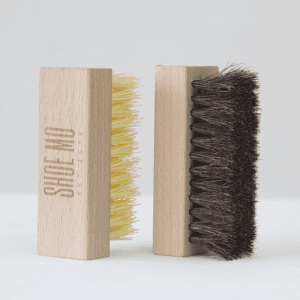 Less effective on NMD and Ultra Boost midsoles.